It took a while this year to get on the green but when it finally happened today… it was sweet. 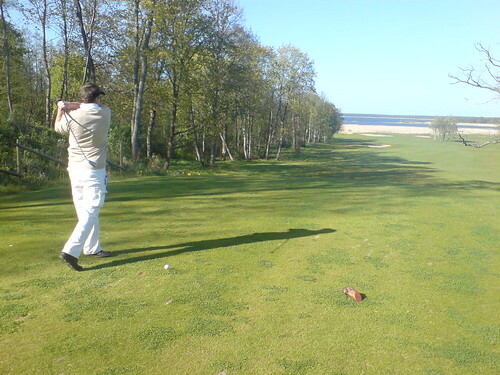 Teeing off the 3rd hole of the most beautiful Sea Course at Estonian Golf and Country Club in Jõelähtme. Today’s mobile photoset available here.